Perfect for wrapping your confectionery creations. 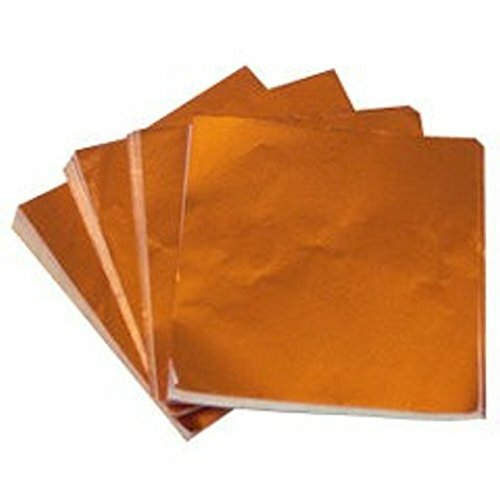 Very pliable, thin foil, not lined. Easy to use - conforms to candy, and is FDA approved. Contains 125 Pieces. If you have any questions about this product by Confectionery House, contact us by completing and submitting the form below. If you are looking for a specif part number, please include it with your message.